The chef at Koreana on Somerset Street West said he voted for the first time this federal election based on his long-standing connection with former prime minister Pierre Elliott Trudeau. "Whenever he came into the restaurant he was wearing jeans and a T-shirt. He blended in with everyone else and made me feel like we were on the same level and he wasn't looking down upon us," Sang Kwon Jo, owner and chef of Koreana said on Ottawa Morning in Korean as his daughter translated. 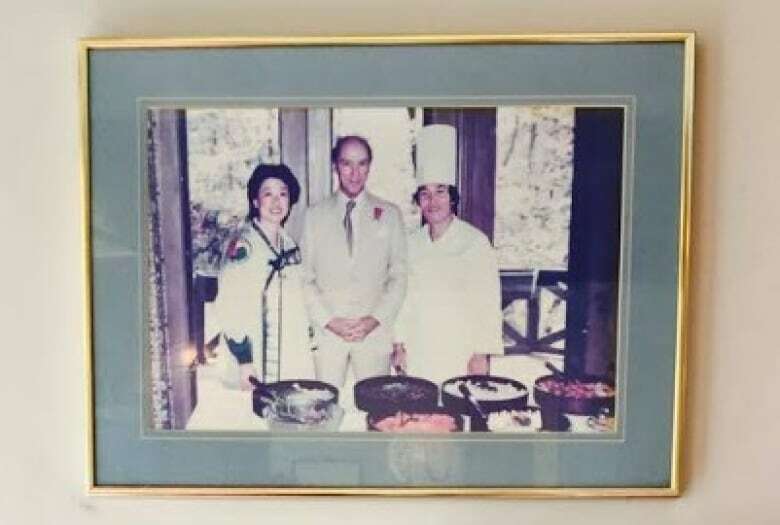 Jo came to Canada from Korea in 1983, and that same year met the "kind-hearted" prime minister while catering a party in Meech Lake, Que., while working for a different Korean restaurant. "In Korea, you would never even think about meeting someone of that stature," he said. He recalled how Trudeau invited him to take a photo at the party, which hangs prominently on his restaurant's wall in Chinatown today. "I was kind of nervous to stand next to the prime minister of Canada so I was standing a little further away from him but prime minister Trudeau pulled my arm, held my hand and pulled me in closer to take a picture next to him," Jo said. "It was a very memorable moment for me." When he learned his favourite prime minister's son was running for office, he was inspired to vote for the first time on Oct. 19. "We closed the restaurant at 8 p.m. that night just to rush out and cast my vote," he said. "When I heard the results I was so excited that Justin Trudeau became the prime minister." Jo said he hopes Justin Trudeau will dine at his restaurant, too, so he can add another photo to his wall. Listen to Sang Kwon Jo's story from Ottawa Morning.